Today we explore the Covered Passages in Paris and why return visitors to the City of Light should definitely consider visiting some of them. There are lots of them all over Paris, but in today's episode we are discussing our favorites. 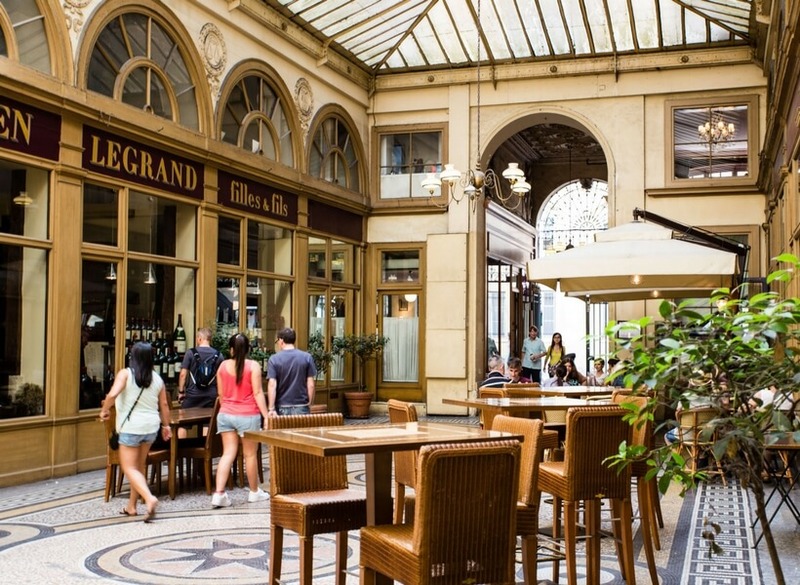 These passages are known under many names: "galeries" or "passages couverts" in French. Occasionally they are also called "arcades" or "shopping galeries". No matter what you call them, they are a nice place to go explore on a rainy day! Elyse explains how they came to be historically, why she likes them so much, and suggests a few you may want to concentrate on because they offer particularly wonderful architecture or ambiance. What are the Covered Passages? 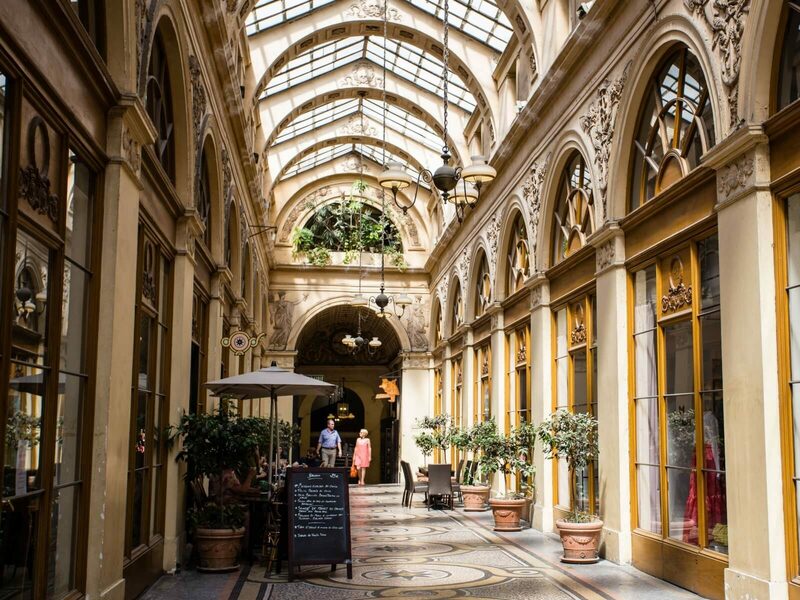 Where can you explore the Covered Passages in Paris? La galerie Vivienne, photo Annie Sargent. Please make a correction. 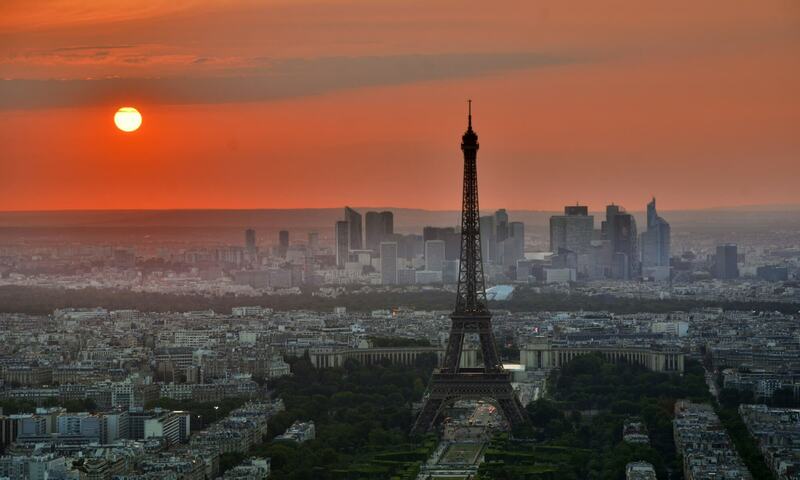 It’s City of Light, not City of Lights. I have read about these galléries, but have never heard such a complete explanation. Your descriptions and the beautiful photos make hem come alive. Would it be possible for you to post a map that would show where they are so I can find them the next time I visit Paris? I love every one of your episodes. Thank you. Merci pour le episode. Quel est le nom de livre avec des passages couverts? Thank you ladies for mentioning my itunes comment during your episode 29 podcast, it made me feel special . 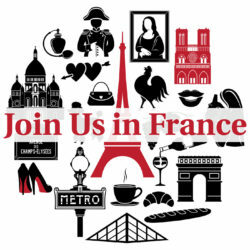 Like I mentioned before ,I enjoy all your podcasts in particular the one regarding vacationing in France . I would like to visit Mont Saint-Michel next year, will you be doing a podcast on this area?